Some fans are already enjoying Assassin’s Creed Odyssey, due to early access garnered from purchasing Gold and Ultimate editions of the game. Everyone else, however, awaits the worldwide launch. 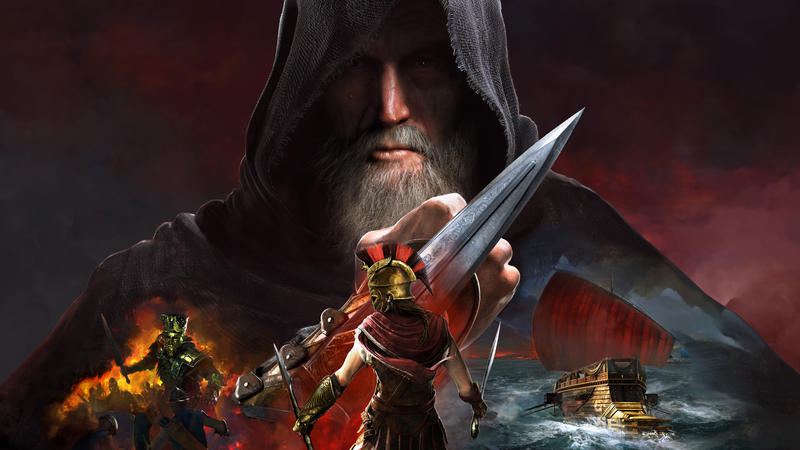 Regardless of when you’re able to experience Ubisoft’s depiction of Ancient Greece, there’ll be a 1.4GB day one patch waiting for the PlayStation 4. In a post on Ubisoft’s official forums page, developer Ubisoft Quebec details what the day one patch entails. None of the above fixes are jarring; they all seem to be little more than quality of life improvements. Considering that Ubisoft hopes this Assassin’s Creed entry has a year-long lifespan, such improvements will likely become a regular occurrence. Odyssey’s longevity is tied to Season Pass content, the first batch of which goes live in December 2018. In addition to extra content for Odyssey, the Season Pass also features remastered version of Assassin’s Creed III and Liberation. For those hesitant to pay $39.99 for all of the DLC, Ubisoft plans to launch free content as well.